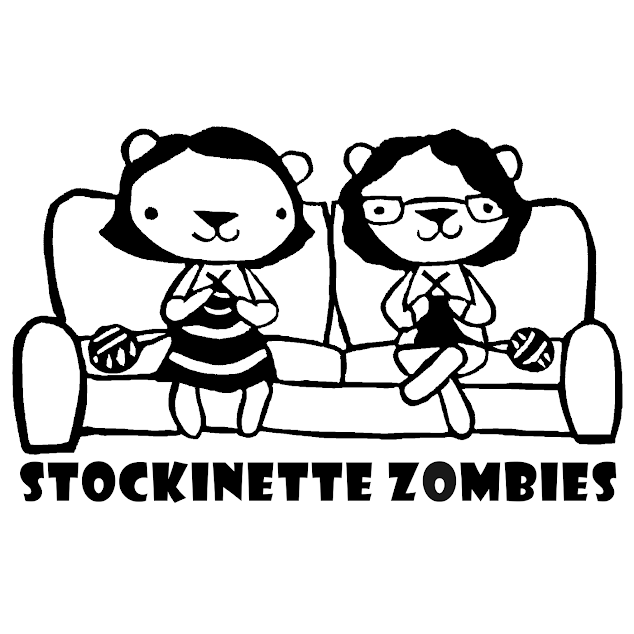 Stockinette Zombies: Episode 52: Happy Birthday!! THANKS to Sun Valley Fibers for sending yarnie goodness home with everyone at the hotel marketplace! What's your CRAZY? Bring your favorite podcasters into the discussion by asking them what is their crazy! Wolfe Farms lotions and soaps that I LOVE!